Pen and watercolor fox portrait. 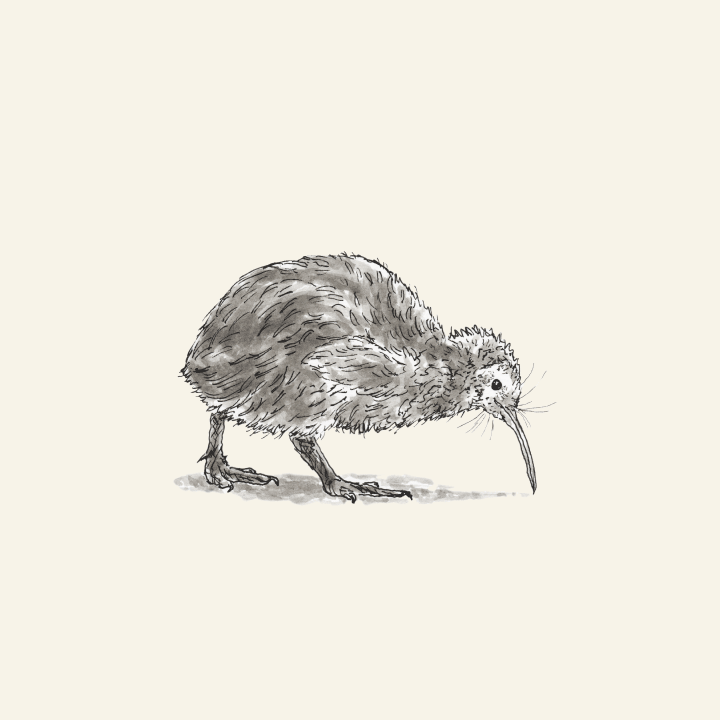 This kiwi bird was drawn on Canson XL mixed media paper using a TWSBI Mini extra fine nib fountain pen filled with Platinum Carbon Black ink and shaded with a Kuretake no. 8 fountain brush pen filled with Noodler’s Lexington Gray ink (diluted 4 parts water to 1 part ink).